The local currency settlement negotiations between China and Russia were initiated after the 2008 global financial crisis. Yuan-ruble payments have been conducted regularly over the last 10 years, from initially more ruble settlements to increased settlement with the yuan. 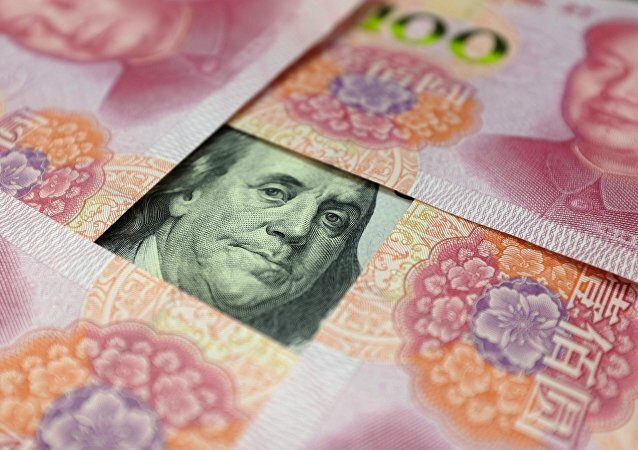 BEIJING (Sputnik) - China’s yuan on Thursday slipped 0.73 percent against the US dollar as the central bank continued weakening the national currency to offset trade losses. BEIJING (Sputnik) - The People's Bank of China weakened yuan exchange rate by another 0.6 percent to this year's low, the regulator's data showed on Wednesday. 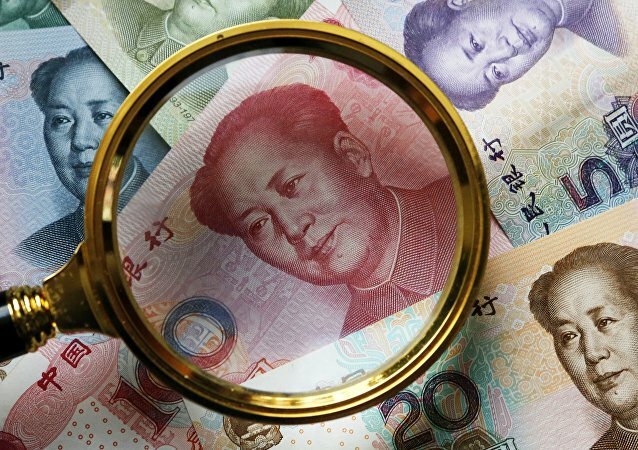 BEIJING (Sputnik) - The People's Bank of China weakened yuan exchange rate by 0.44 percent to more than a five-month low, the regulator's data showed on Tuesday. 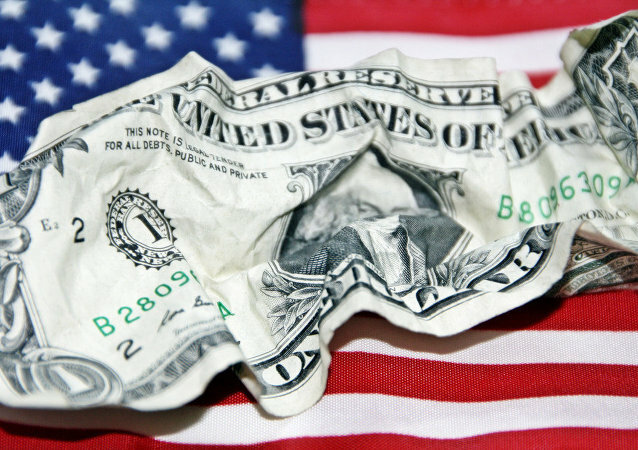 Concerns about the fall of the dollar-dominated financial system have been raised for decades, but for now the US currency remains firm in its commanding position. US President Donald Trump imposed 10% and 25% tariffs on imported aluminum and steel respectively on March 8, 2018, prompting a harsh response from China, which has so far suffered the most under the new regulation. China will be able to challenge the global dominance of the US dollar by introducing yuan-backed oil futures. Sputnik discussed this with Tom Luongo, an Austrian economist and publisher of the Gold Goats 'n Guns Blog and Investment Newsletter. The State Bank of Pakistan (SBP) has announced that all arrangements for using the Chinese currency for trade and investment are already in place. The largest Russian bank, Sberbank, is planning to increase the supply of gold to China up to 10-15 tons in 2018. Keeping in mind that both the Russian ruble and Chinese yuan are covered by gold, this step is a part of the “de-dollarization” of their economies, according to economist Peter Koenig. 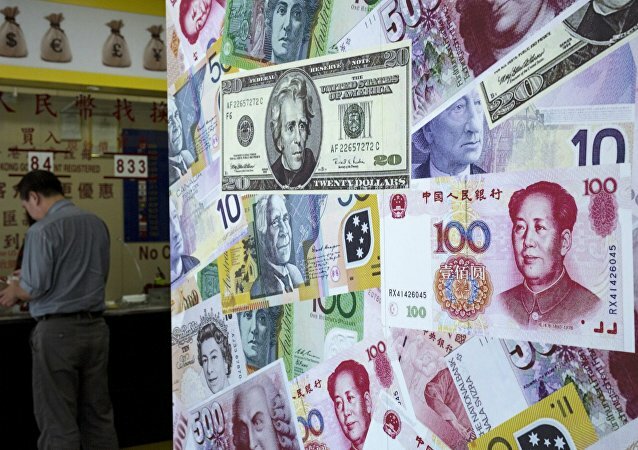 China again devalued the yuan, setting the rate at 6.8814 yuan per dollar. The Trump administration's proposal to tackle what it perceives to be China's currency manipulation signals the beginning of a series of trade disputes between Washington and Beijing, Gary Hufbauer, a senior fellow at the Peterson Institute for International Economics, told Radio Sputnik. The People’s Bank of China strengthened the yuan against the dollar by 0.41 percent on Thursday. 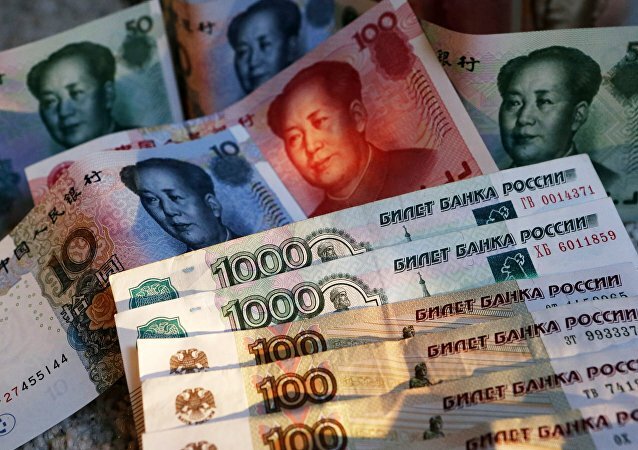 Russia's Central Bank started buying Chinese yuan-denominated assets in the fourth quarter of last year, as Moscow seeks to diversify its foreign currency reserves and reduce its dependence on the US dollar. The large Dream of the South China Sea cruise ship will start to travel from the city of Sanya in China’s Hainan Island to the Paracel Islands (Xinsha). 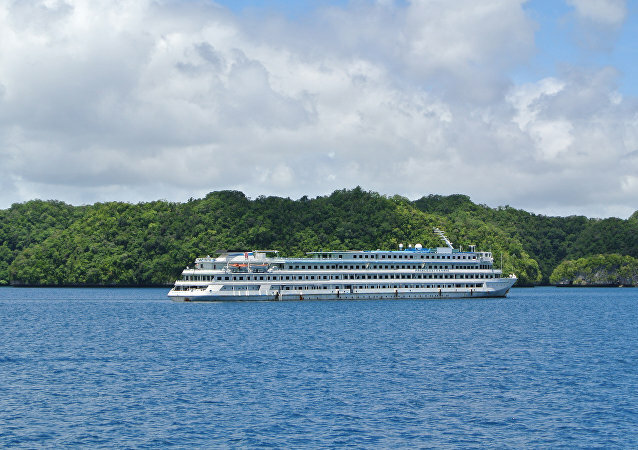 It will be the second and the largest cruise liner to sail to the Islands, website China Daily reported. Experts are predicting a boom in Chinese investment in the US during 2016, a trend which raises questions about the US's geopolitical strategy and the global economy, Michael Ingram, market strategist from BGC partners group, told Radio Sputnik. 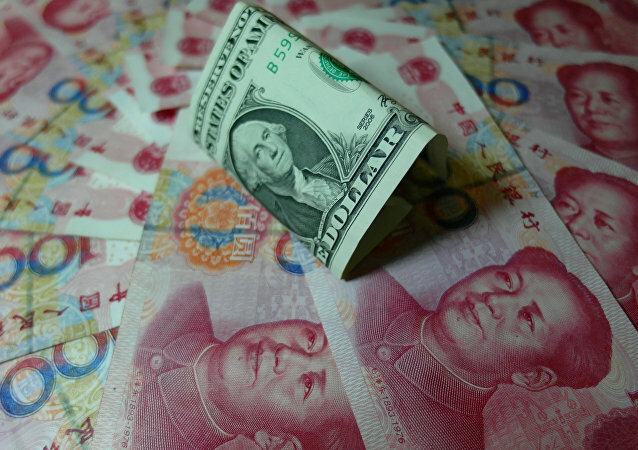 De-Dollarization: Is It Time for Renminbi to Shoulder Dollar's Burden? 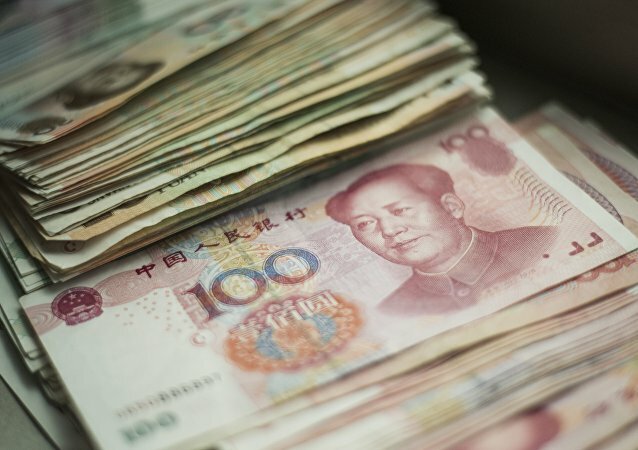 Chinese authorities vowed to stabilize the renminbi FX rate and only attempt a gradual increase in monetary stimulus in a decision which was cheered on by the markets; however, as the progress of structural reform remains rather slow and the details about possible fiscal stimulus details remain undisclosed, the Chinese situation remains murky. The People’s Bank of China (PBOC) set its national currency, the yuan, at 0.3 percent against the US dollar opening the market after extended Chinese Lunar New Year holidays on Monday.